WatchGuard is very proud to announce that CRN has recognized our very own Director of Product Management Himanshu Verma as one of its 2018 “100 People You Don’t Know But Should” in the IT channel. 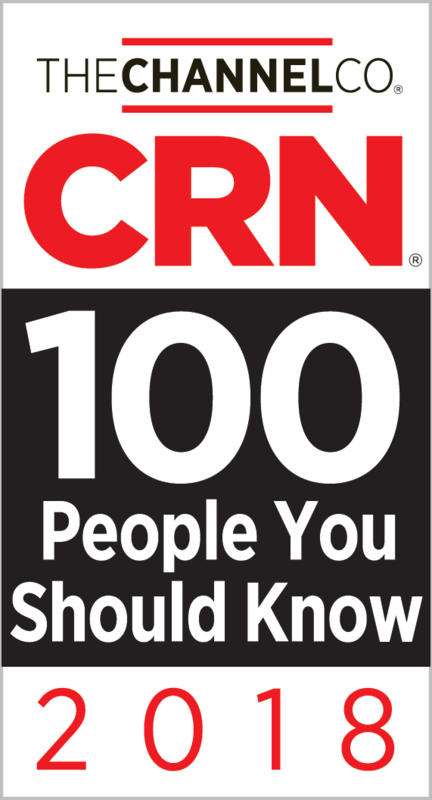 Shining a light on the IT channel’s best and brightest, this annual list is compiled by the CRN editorial team, using feedback from industry executives and solution providers to acknowledge channel management team members from the industry’s top distributors and vendors. 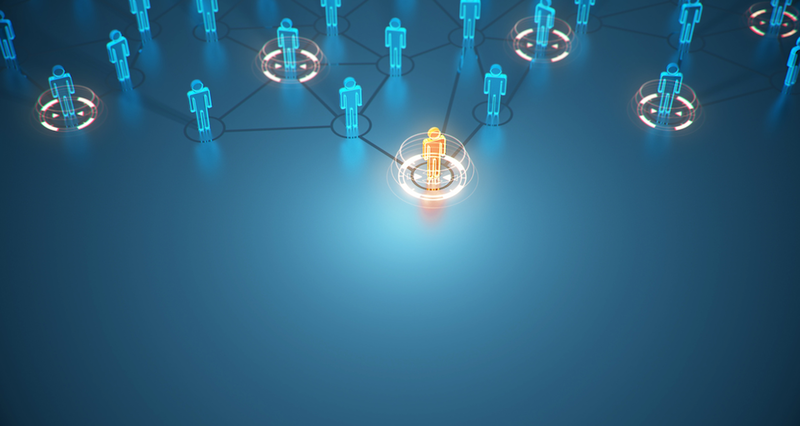 Those recognized on this list work diligently to drive innovation, profits, and successful partnerships, keeping the IT channel growing and their firms thriving. Check out this year’s list online and in the October issue of CRN, and read more from Himanshu here on Secplicity.